Fast and heavy pop punk from the nation’s capital, Heavy, catchy, and emotive music, The Split Seconds stands out as a band ready to take the world by storm. They do have a full album coming out soon, but until then The Split Seconds EP is here to show the world what they have to offer. The opener, is this what I get sinks its hooks in from the first four chords. The bass and drums carry the verses of this song. Full of palm muting, quick drum fills, and a sorrowful reflection about life not living up to the expectations we have, The way things are versus what they should be, even if only in our perception of justice in the world. 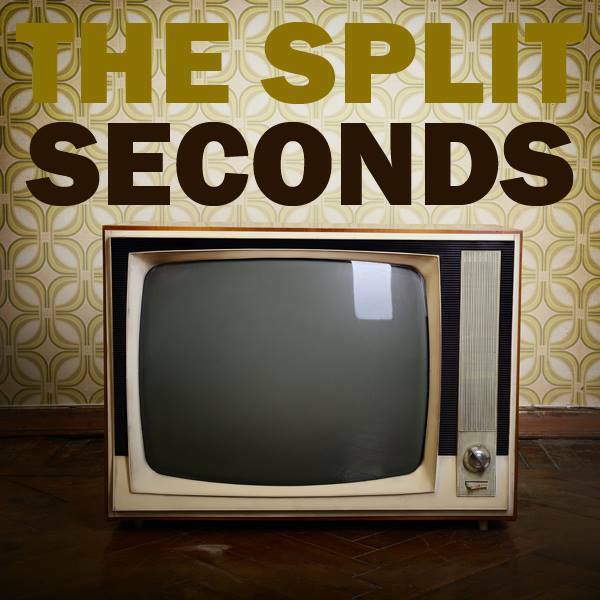 The Split Seconds know how to write a catchy song,and this is true of every song on this EP. Cutting out, the bass lines on this song are amazing. A lot of complaints I have heard before about pop punk bands is that they aren’t writing anything complicated. That is absolutely false, and Cutting Out has all these well written pieces coming together to make such a fun track. The message of this song is something I’ve related to a lot personally. Cutting out the things that are holding you back, liberating yourself from everything that brings you down. I was sick of wasting my time too, when I had the idea that I could review albums. This song, to me perfectly reflects the feeling of letting go of what’s safe, and going for what makes you happy. Taking control. A lot of people have things that bring them down they can’t control, but sometimes, we have a choice. Listen to this song, see if it makes you reflect on anything you might be hung up on. Come To Mary opens with a solid bass and drum track. This is the more mellow songs of the album, but the vocals here really stand out. This EP is very well mixed, and it’s clear that a lot of time went into the mastering of Come To Mary. This is my favorite song off the album, there’s a great breakdown here. I’m reminded a lot of Stone Temple Pilots. The closer, Flashing back, kicks up the energy with a song that sounds more like the early 90s punk than anything else. There is a lot of excellent vocal harmonies on the chorus and background vocals during the verse. The drumming really stands out to me in this song, the minor fills really impress me. Take the time to really listen to everything that’s happening there. Love this EP, can’t wait for the next release! This album is great! These guys are tight as the drum skins. Should go on the chart and climb to the stratosphere. The Split Seconds has to refer to their excellent timing and changes in tempo and chords. Look for big things with this up and coming band.